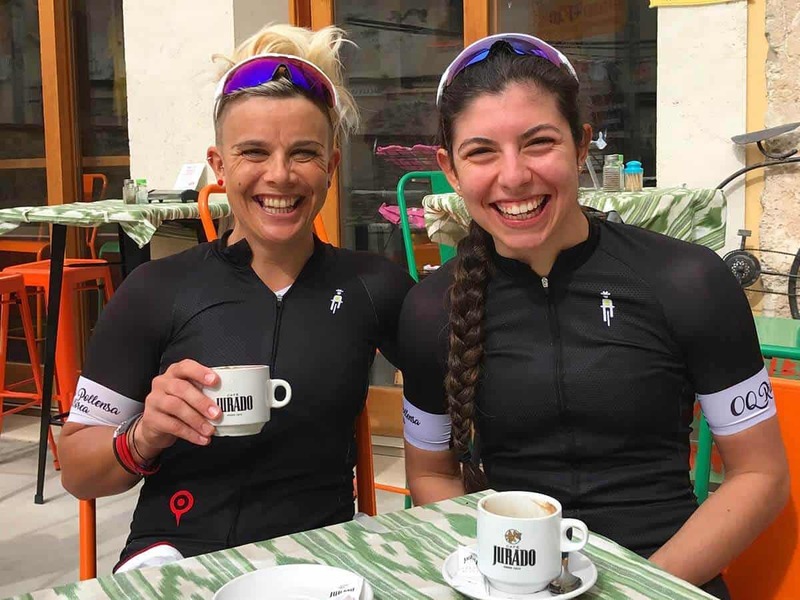 Ottilie Quince runs OQ Service Course, a small quirky bike shop in Puerto Pollensa. 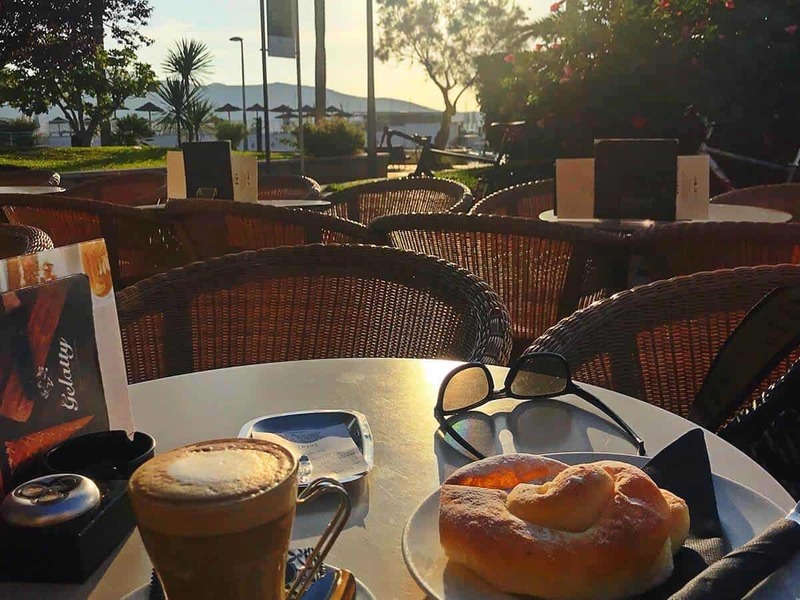 My favourite place to have coffee in my home town of Puerto Pollença. I always have the same ‘café con leche en taza cristal’. The staff are super friendly and is a great place to start or finish a ride. Situated on the main roundabout so a great place to people watch and watch the world go by. A week doesn’t go by without a visit to Sa Ruta Verda in Caimari at the beginning of my favourite climb; the Coll de Sabataia. This bright vibrant coffee shop is a brilliant place to grab a freshly squeezed juice or beautifully healthy smoothie as well as cake! (Always room for cake). The best almond cake on the island or vegan options too. 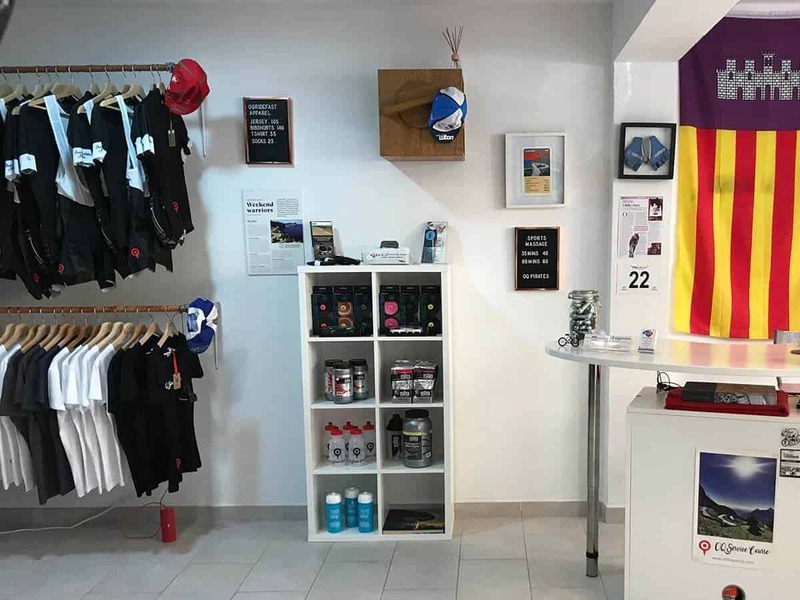 This hip Aladdin’s cave of a coffee/bike shop owned and ran by world track Madison champion David Muntaner and his partner Laura Brunot has everything from the most amazing chocolate brownies to smoothies, awesome cycling apparel and accessories. Nestled in the high street of Alaro a stop here is a must. 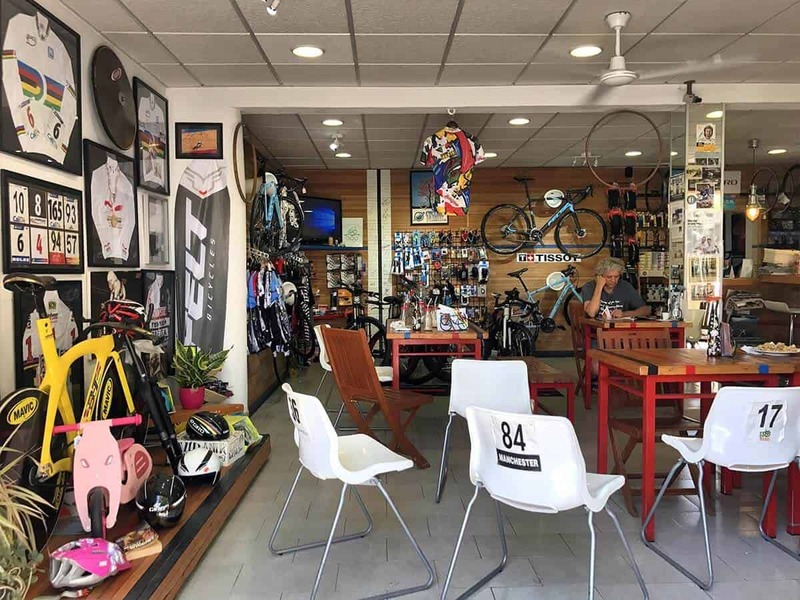 After a few laps of the outdoor velodrome, a cold coke and a queso y jamón bocadillo at Moments Bar followed by a caffeine charged café con leche will get you rolling back down to Muro and home quickly without breaking the bank. 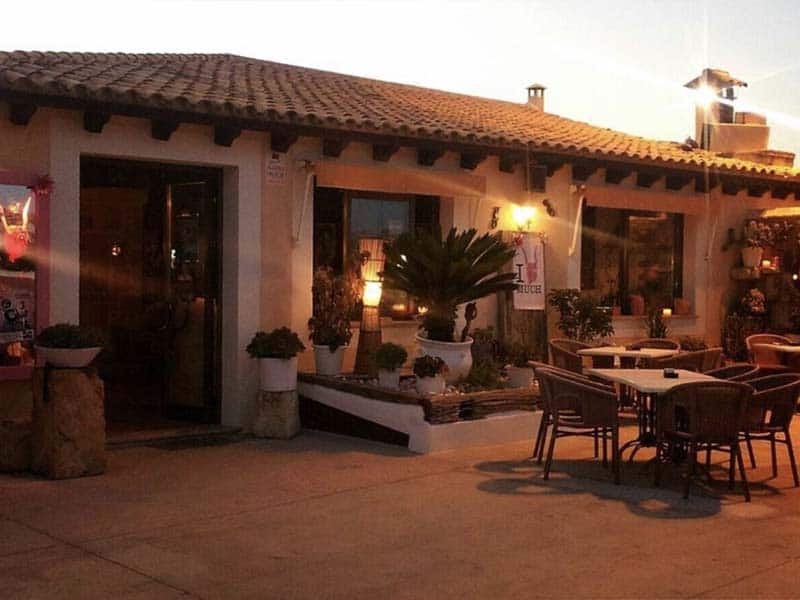 In fact most of the coffee shops in the smaller villages serve coffees at half the tourist price. 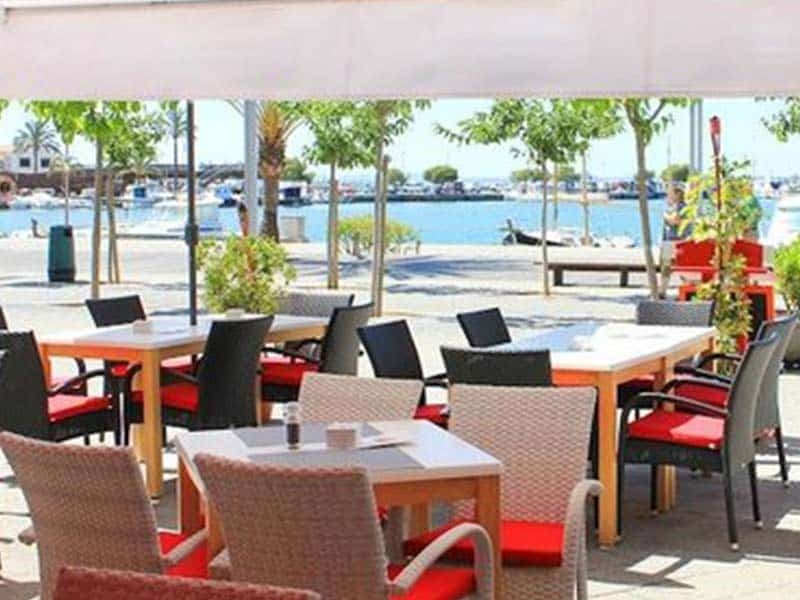 An Italian restaurant along the sea front promenade in Puerto de Alcudia makes a great place to stop on a recovery ride. Coffee accompanied by biscotti and mini croissants free of charge is a winner! Also a great place to go for a meal . 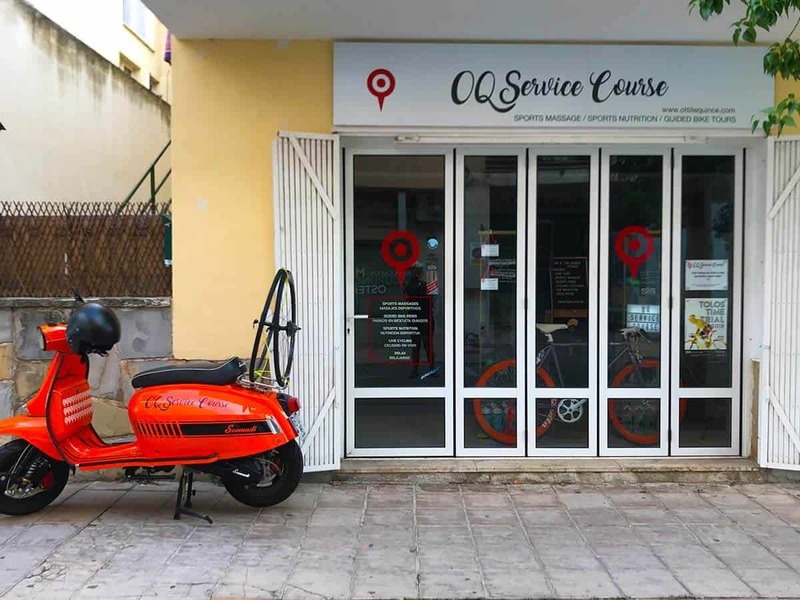 OQ Service Course (OQSC) is a small quirky bike shop here in Puerto Pollensa, Mallorca like no other. We support riders on and off the bike. Offering sports massages to keep riders ‘bike ready’ and able to keep their legs going for the many wonderful climbs and routes here in cycling paradise. Owner Ottilie Quince (OQ) is an injury rehabilitation specialist (since 2006), so she can help assess, diagnose and treat acute and chronic long term injuries getting you back to the sports/activities you love. We also offer bespoke guided rides for individuals and small groups, allowing all levels of riders to gain confidence in all aspects of their riding whilst taking in some breath taking scenery (and cake of course). No riders get dropped and all riders end up smashing their expectations on the bike, making them want to ride even more. A new addition to OQSC is the OQSC scooter. We offer supported rides so you don’t have to carry anything! A fully loaded support scooter with spare wheels, inner tubes, water, nutrition and armed with a GoPro this is a great opportunity to do the longer rides without worrying about stopping for too long and running low on anything. A great way to be a pro for the day or if you are a pro and you don’t have your support team here you can get a DS/Soigneur all rolled into one. Along with amazing photos and videos to capture your ride for those all important Instagram, Twitter and Facebook posts. 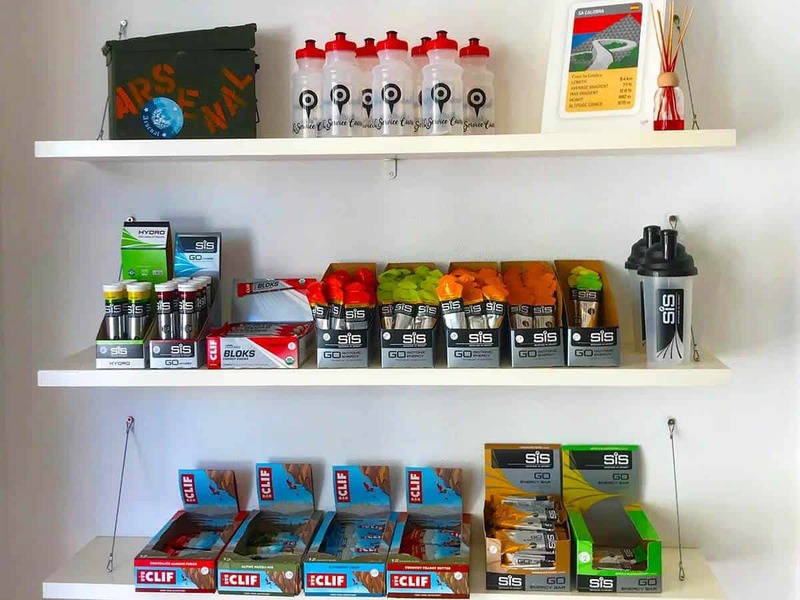 At OQSC we also pride ourselves on selling the best brands of nutrition and bike related accessories; SiS (Science in Sport), Clif Bar, Supacaz, Velo Culture and Ridge Supply. As well as the OQRideFast clothing range which OQ designed herself. 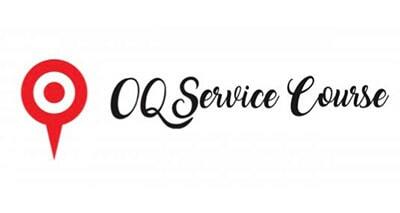 We now offer bike hire, bike mechanic services and bike cleaning to our ever expanding resume and as of Spring 2019 there will be three times a week small group rides to book onto from the shop (30€ per rider) if you want to meet new riders and ride out with the OQSC group.